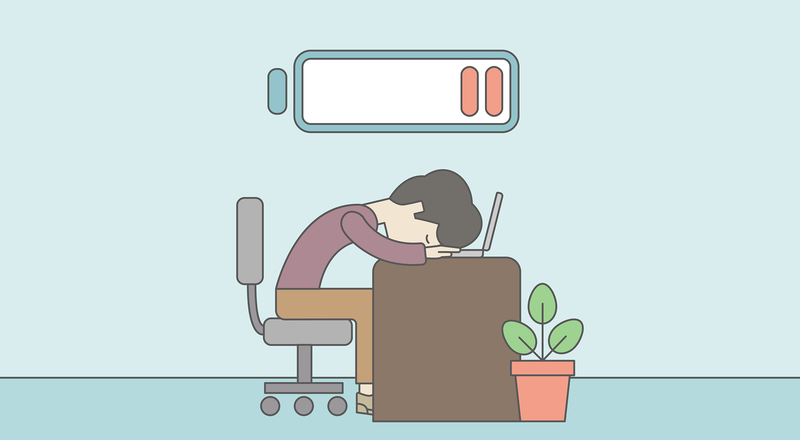 10 Ways to Avoid Designer Burnout in 2019 – 1 freebie(s)? 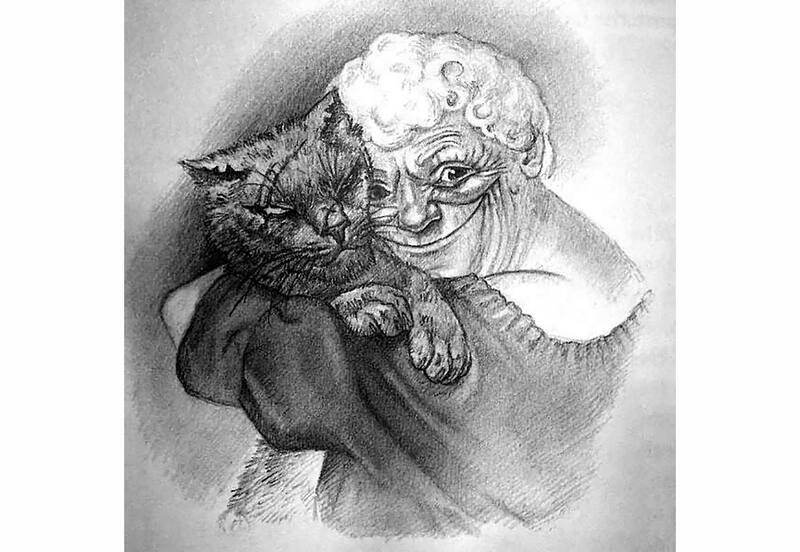 The Witches’ Guide to Design – 1 freebie(s)? 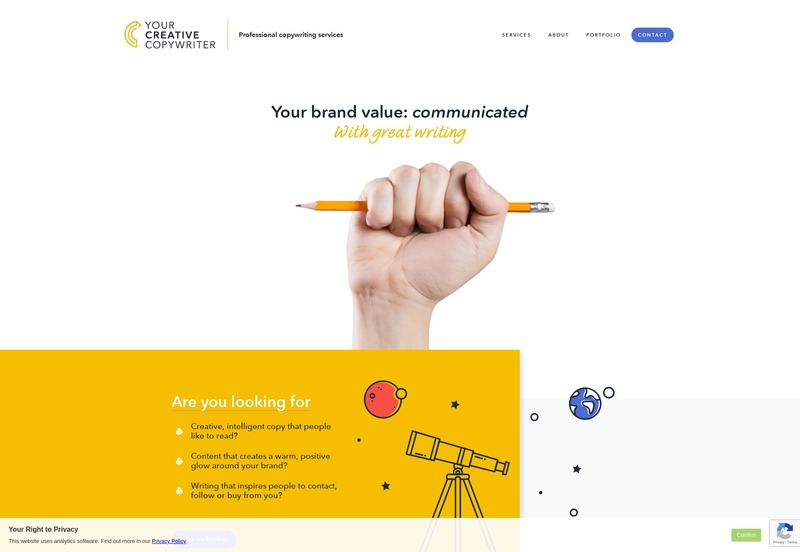 The State of Web Design, December 2018 – 1 freebie(s)? 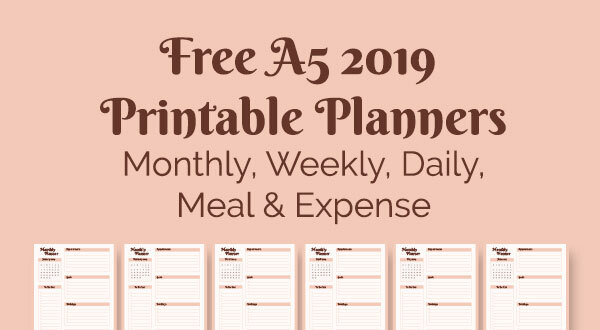 Free A5 Monthly, Weekly, Daily, Meal & Expenses Planner in Ai & PDF Format – 1 freebie(s)? How to Get Motivated Starting Right Now – 1 freebie(s)? 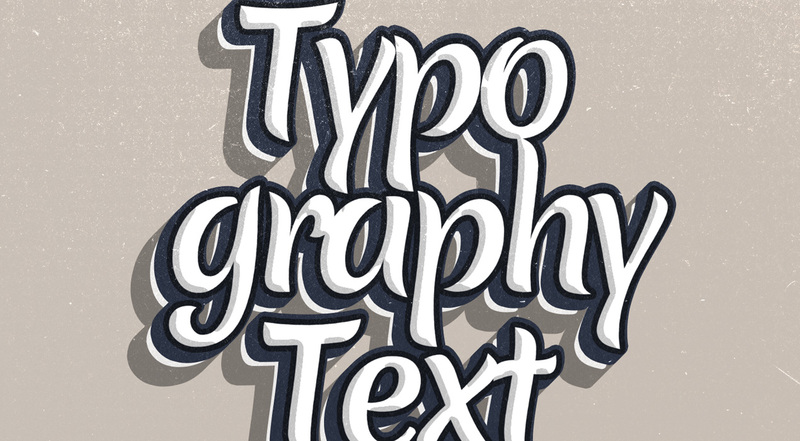 Freebie: Typography PSD Text Effect – 1 freebie(s)?